This piece is a new store favorite! How unique and utterly cool this poster? This tastefully modern design can still appeal to even the most contemporary of aesthetics. 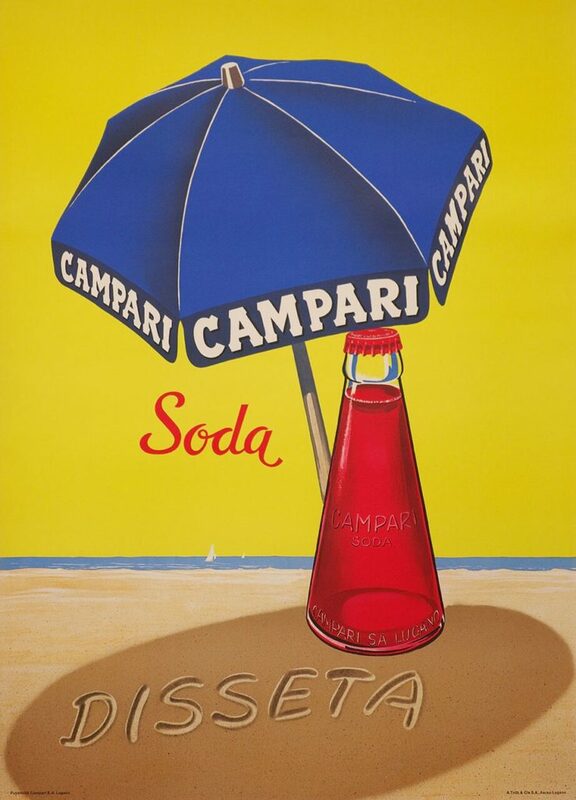 This poster’s got it all; a bright, friendly color scheme, retro pop culture with a chic, Italian vibe, and inviting white sand that spells out “QUENCHES” in Italian. You can’t ask for much more and we’re so excited to have this gem in the store. This piece is sure to be a show stopper in any room you entertain… and perhaps even a beach house.